Geisha (the Spanish spelling of the word Gesha) is a variety of coffee crop under the type of Arabica. Originally found in Ethiopia by Mount Gesha and hence name Gesha, its roots are from Ethiopia. 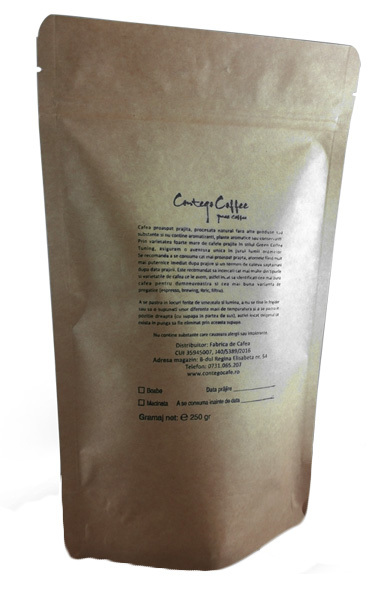 One of the first experiments at bringing this variety out of Ethiopia occurred in Panama and Costa Rica. The challenges in getting the Gesha to grow and produce coffee cherries were immense. Once these challenges were overcome the results in the cup were unlike any coffee ever tasted. The Geisha provides a high level of complexity with a delicate almost tea like body. With its generally elongated beans and distinctive floral and chocolate cup, the Gesha variety continues to distinguish itself as one of the world’s most unique coffees, that wins competitions around the world. Some call Panama the birthplace of the Geisha coffee. Well, the bean of course did not originate there, but Panama is definitely the place where it was commercially grown for the first time, made known to the world and where, at least for now, it found its perfect home. The Geisha varietal was introduced to Panama by Don Pachi in the 1960’s, back then an employee of the Ministry of Agriculture, who brought it from Costa Rica as a varietal with resistance to leave rust and shared it with his neighbors. The resulting trees however, with their low yield and mediocre taste were considered a flop. But then the varietal got the chance to really show what it can do, by being planted and grown at high altitude (about 1.600m and up) and in a climate and in soil that would later turn out to provide its perfect home. 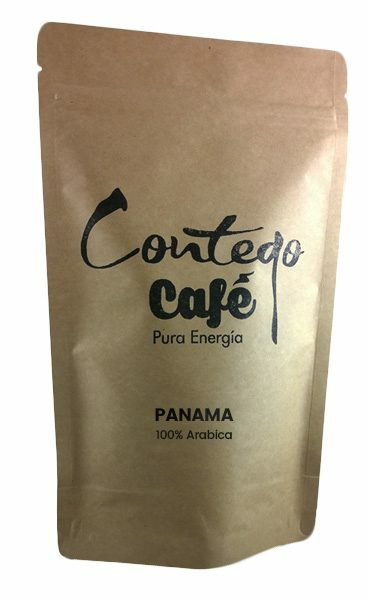 It began to call the attention of judges and other international coffee connoisseurs, for the first time at the 2004 Best of Panama competition, and continues to surprise ever since, with a flavor and an aroma profile so different from anything else coming out of Central or Latin America. More and more farmers are starting to grow Geisha coffee on their Fincas. Due to the before mentioned multitude of micro climates the variety in taste and aroma profiles of different Geishas produced in Panama is amazing. The Geisha plant is very elegant – it grows very tall and with elongated leaves, cherries and beans. Fact is – the Geisha varietal is a truly astounding coffee!